Even if he is released from the case, life for Zip Jockey ZJ Wah Wah will never be the same because he will be branded as a snitch. ZJ Wah Wah was arrested at a Florida airport in November 2013 before being extradited to North Dakota where he and several others were slapped with money laundering and scam charges. ZJ Wah Wah, whose real name is Deon-ville O’Hara, took a plea deal in September last year and pleaded guilty for a reduced sentence. 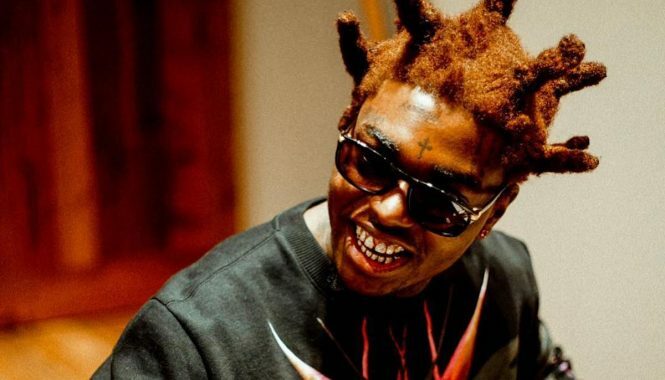 But that was not all, in leaked documents obtained by Urban Islandz, Wah Wah also gave feds the names of 25 people who were involved in the lottery scam ring he mastermind. 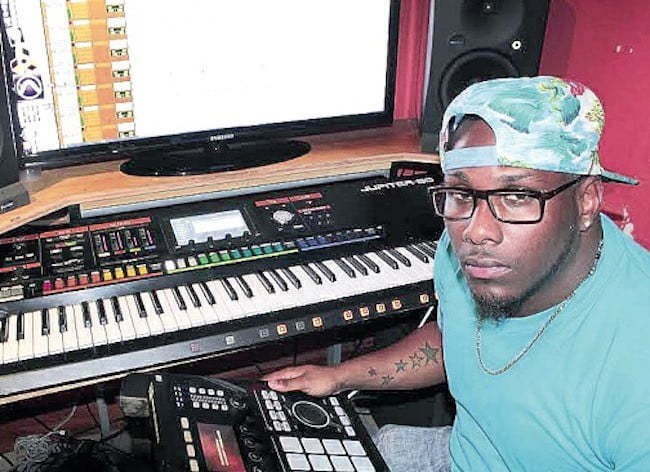 Record producer Anju Blaxx was among the people ZJ Wah Wah snitched on. Anju Blaxx, born Andrew Myrie, was arrested last month in Kingston and will be extradited to North Dakota where he will face charges. In November 2013, Wah Wah was helded with over US$150,000 cash in his luggage. But Anju Blaxx intervene on his behalf and sent customs authorities a fraudulent letter stating that the money was for a record deal between the two. Seems ZJ Wah Wah caved under pressure and confessed that the whole thing was fabricated and he did in fact got the money through lottery scam. 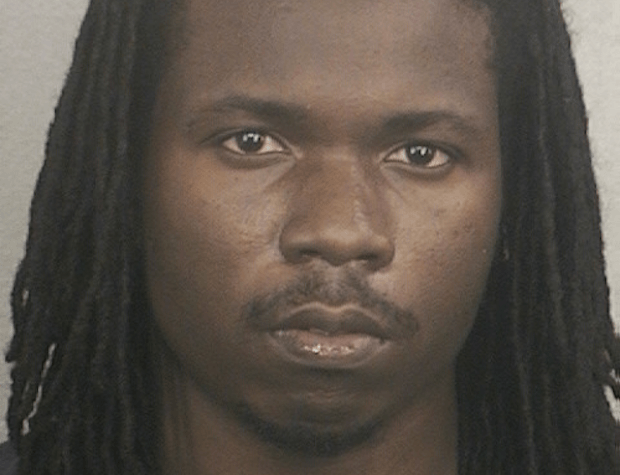 ZJ Wah Wah faced a maximum penalty of 40 years in federal prison and a $1 million fine. All these people must go to prison . Liars and thieves . oh lawd, life definitely won’t be the same fi him, as a selector him done know how dem feel bout informa. stay clear of di double deceptive lifestyles ppl, it will save you from this type of stress/battles. cyah believe it tho wah wah. dem affi find someweh fi him cause if its true him nah go safe a yaad, but we done know seh dem nuh care fi ghetto yutes so him life nuh mean nuttin to di same officials weh use him and sell him out.